ThinkCERCA, provider of personalized literacy solutions, today announced that the company has secured $10.1 million for its Series B funding round. 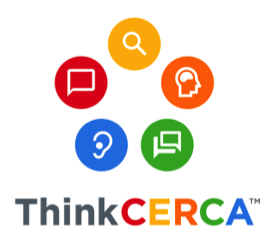 ThinkCERCA was developed in 2012 by Eileen Murphy Buckley, who served as an English teacher for 15 years as well as Director of Curriculum for 115 schools across Chicago. ThinkCERCA was designed to allow teachers to increase college-, career-, and civic-readiness through intensive close reading and argumentative writing instruction. Murphy, the CEO of ThinkCERCA, noted that the Series B funding will allow the company to increase the scope and breadth of its impact on student achievement through a proven method for engaging students in critical thinking—reading and writing across subjects.